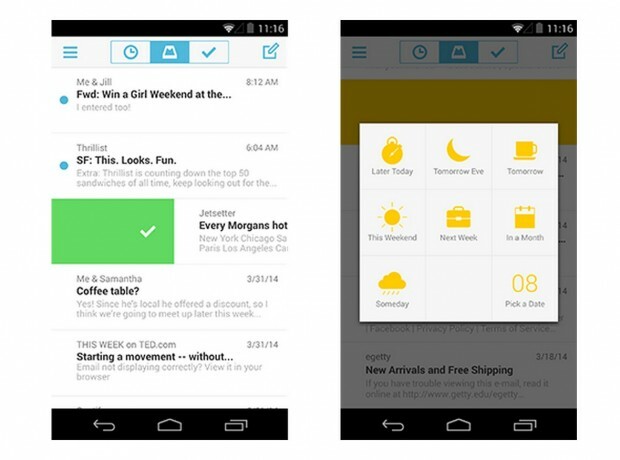 Mailbox, one of the best email apps on iOS , has finally arrived on Android. Mailbox says they’ve been receiving thousands of requests and have been working on the Android version for nearly a year. The result appears to be not only the same great-looking interface found on iOS, but an app with new features as well. Along with the Android version, Mailbox is adding a new service built directly into the app called Auto-Swipe. What it does is learns which messages and which type of messages you often delete or snooze for a later time, so it can begin automating that process for you. You can also control which messages get Auto-Swiped, and a preference area will allow you to fine-tune these rules. Mailbox for Android is available to download from Google Play now , but the company is also bringing it to the desktop. 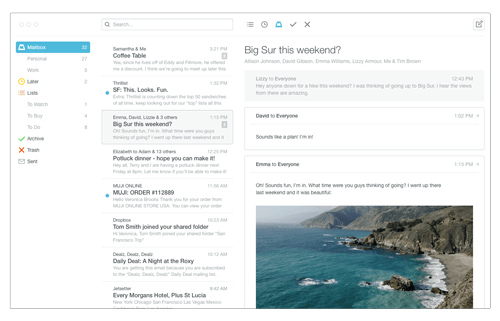 Mailbox is coming to the Mac and sign ups for the beta are now live on the website .